The reports are back, Prime’s inaugural Highway Diamonds Gala was a true success. The evening represented a night to honor the strength and courage of women in the Transportation Industry. 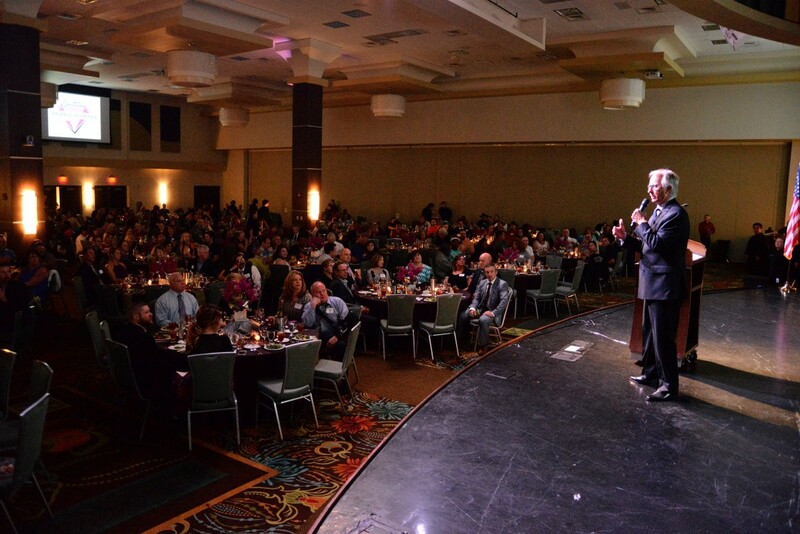 The Gala began with encouraging words from Vice President of Sales, Steve Wutke, and an inspiring delivery of our National Anthem by Independent Contractor, Tiffany Hanna. 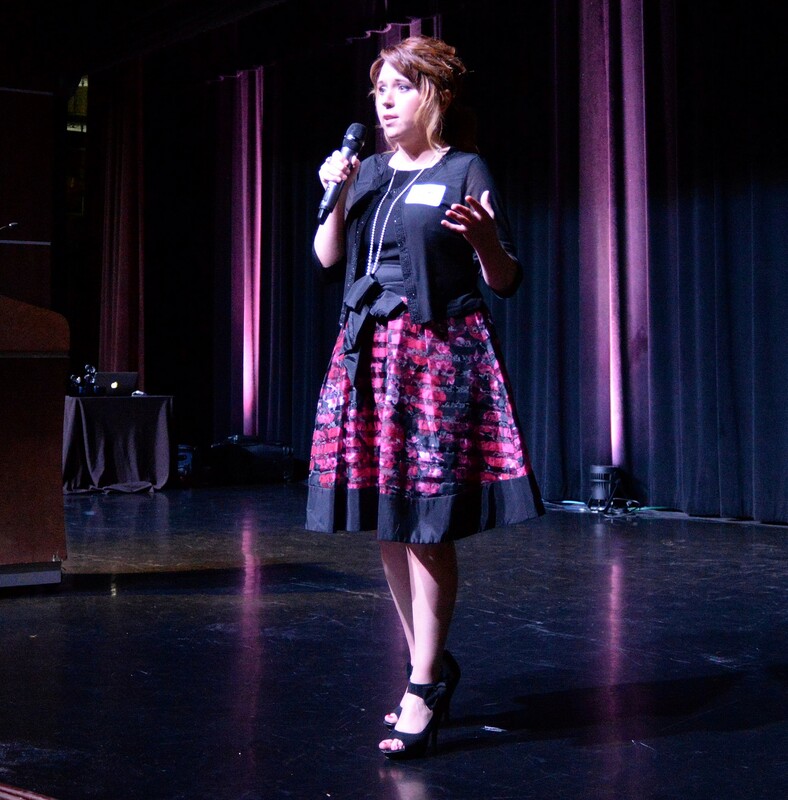 “The National Anthem was amazing,” says Patty Hicks, Tax Manager for Prime, Inc. Brooke Mosley, emcee for the night, was elated to announce a large donation was made to Driven2Honor, a charity honoring America’s military women, through the sales of Highway Diamond shirts. 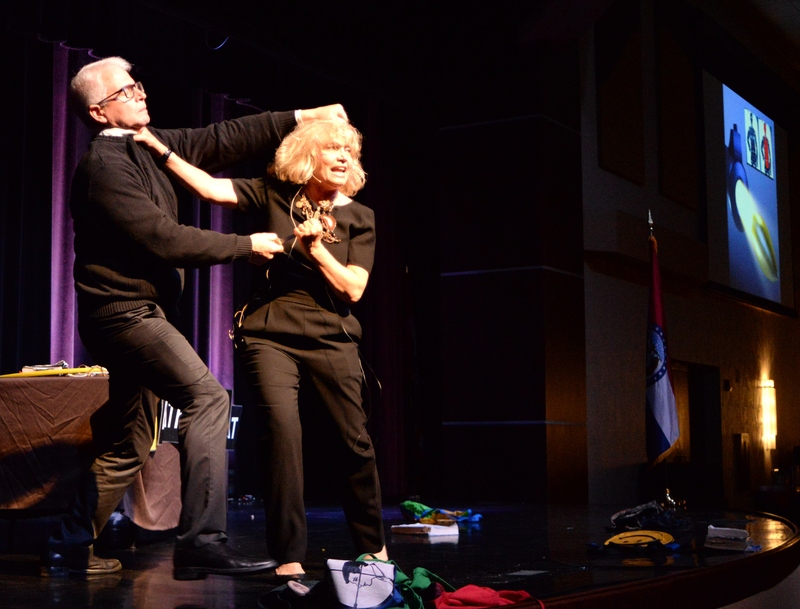 Following a masterfully prepared meal, guest speaker Debbie Gardner hit the stage for an action packed seminar teaching survival techniques and self-defense tactics. “You can be the nicest person in the world, but if someone gets in your love circle and you do not love them, you have to be prepared to defend yourself,” explains Gardner. Next, Brooke Mosley introduced a very special guest. “It was an honor to have Ellen Voie in attendance,” Mosley said. Ellen Voie is the President/CEO of the Women in Trucking Association which was founded in 2007. Voie was honored by the White House as a Transportation Innovators Champion of Change in 2012 and was recognized in the Supply & Demand Chain Executives magazine’s “2016 Pros to Know” article. 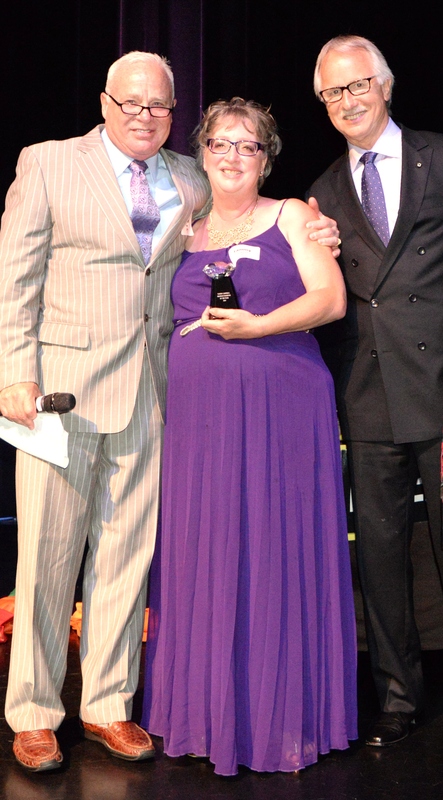 Mosley, Female Driver Liaison & Prime Training Specialist, explains, “Ellen is the face of Women in Trucking and works tirelessly to reduce and eliminate issues women face as drivers”. Voie stuck around to help finish up the night by honoring three special Prime associates. Robert Low, owner of Prime, Inc., Wutke, Mosley, and Voie called to the stage, Tamara Daniels, Allison Russell and Tammy Campbell. 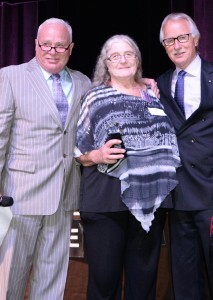 Daniels was honored with the Longevity Award; she joined Prime in 1988 and has completed 14 leases. 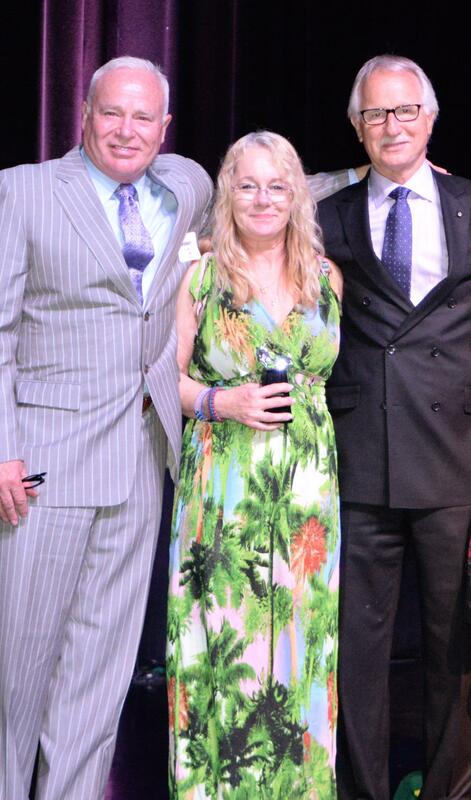 Russell was given the Instructor of the Year Award for continually going the extra mile while training students. 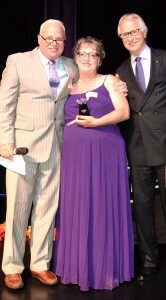 The final award was given to Campbell for the Highway Diamond of the Year. Campbell currently mentors three drivers at Prime while also teaming with her husband. “Tammy always offers to help,” explains Tammy’s Fleet Manager, John Sample. 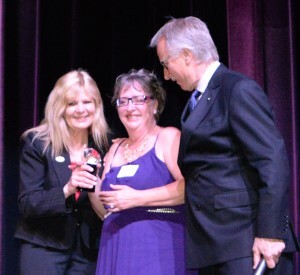 Along with a dazzling diamond award, each honoree was gifted a one year membership to Women in Trucking. As the evening came to a close, smiles were in abundance. 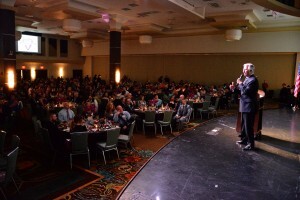 Veteran Fleet Manager, Jack Ewing commented, “This was really a great evening. I mean it! My female drivers are so happy to be recognized”. That is just what this evening was about, recognition of the perseverance and loyalty the drivers share with one another. For more information on Prime’s Highway Diamonds, visit http://www.highwaydiamonds.com/wphighwaydiamonds2/ or https://www.facebook.com/Prime-Highway-Diamonds-1688199498064347/. For more information on Women in Trucking (WIT), visit http://womenintrucking.org/. For more information on Driven2Honor, visit http://www.driven2honor.com/. 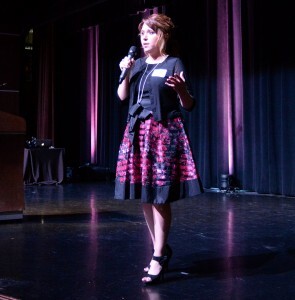 For more information on guest speaker Debbie Gardner, visit http://surviveinstitute.com/debbie-gardner/. Written by Kristi Pinckney from Prime, Inc. I don’t work for Prime, but this article makes me want to! Lol. Nice recognition program!